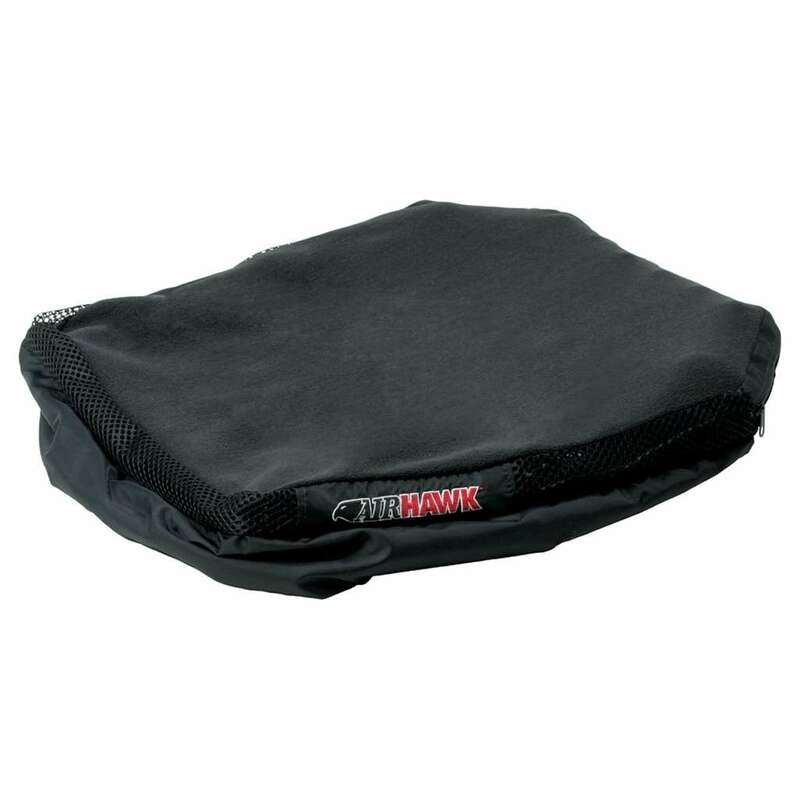 Use the Airhawk Plus Seat Cushion as a high quality flotation cushion to keep you riding in comfort while on the job. The Airhawk Seat Cushion uses fully adjustable air-filled individual cells that are controlled by an innovative air valve and pump that will distribute seating weight evenly for a more comfortable ride. Using the dry flotation technology will help reduce grievances to pressure points, which are the main source of numbness and back pain.